i hope you had a good intermission weekend so you could rest before beginning the second half of 2013 hoops. tomorrow begins a whole new half. are you ready for it? it is too warm to be a three dog night right now, but these are the days for a four game morning. and you know that will make trent happy. and it's always good to make trent happy. 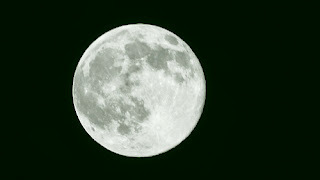 just like there was supermoon this weekend, there will be superhoops on monday. that's right. it's just like regular hoops...only bigger, closer, in your face! it's the special kind of hoops that you dream of. you can live those dreams tomorrow. summer time means outdoor sports. but if the humidity is too thick, outdoor sports played indoor works too. a cool gym awaits you tomorrow morning for humidity-free hoops. what a great deal! remember: days start getting shorter as of today. you can redeem yourself tomorrow. remember how much fun you had two weeks ago and let that be the motivation to be there. i hope your week off was recuperative. this monday is our return to the court. hopefully, you didn't stagnate while on the break. 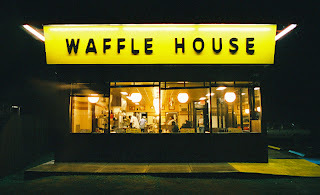 and maybe some of you were lucky enough to hit a waffle house during the time. whatever you chose to do, i know getting back to hoops at regularly scheduled times will be welcomed. for some reason, i was thinking that we had a week before vbs was going to give us a mandatory break. as you can see clearly on the calendar, we are off all next week. it's true. what can you do with all that extra morning time? 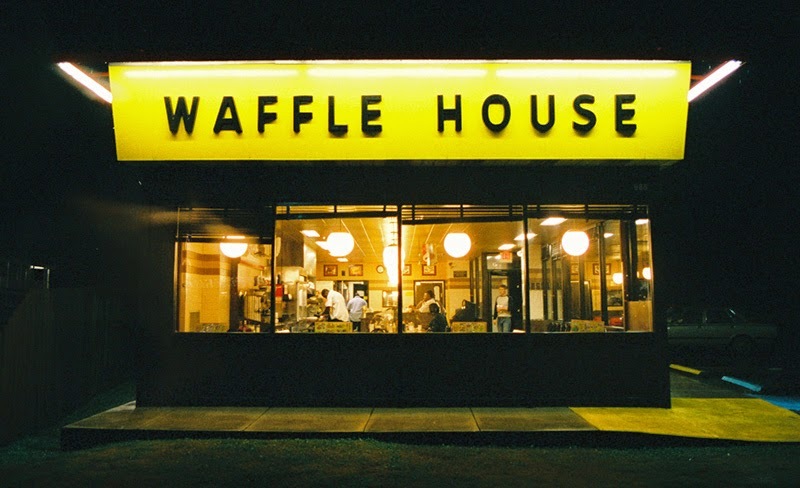 two words: waffle house. get that breakfast that you want so badly but can't have because you're up early playing hoops. now, you have the time. and don't worry! you'll be back the following week (june 17) working off all the waffles and syrups. enjoy your time. we'll see you later! with all the rain we've had lately, mowing is out of the question. which brings up the question: how do i get my exercise? well, look no further. west park hoops is open and available to provide plenty of exercise with the pesky feeling of "chore" about it. hoops is fun! and if you play like trent, you'll get a month's worth of mowing exercise in just three easy games. act now! come play hoops! get exercise! have fun! we are indeed playing wednesday. don't be confused or uncertain. it's fact. it's the truth. and if you come, you will be able to say that you were there when it happened. people might talk about it like it's myth. you will be able to give a first-hand account of it. cary had a birthday on saturday. come by tomorrow morning and wish him the best. his youth has slipped away, but at least he has us. ps: pirate dave, no prancercising on the court!